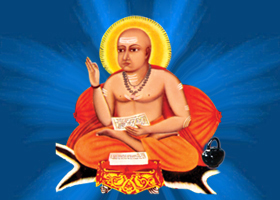 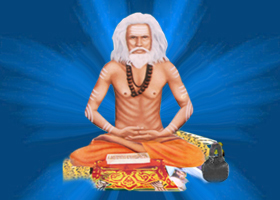 Shree Madhavanandji Maharaj was against the Consumption of Meat, Alcohol or Drugs, Adultery, Suicide, Animal Sacrifices, Criminal Activities and the Appeasement of Ghosts and Tantric Rituals. 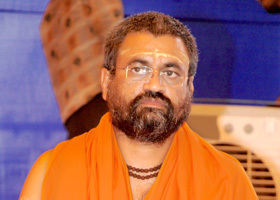 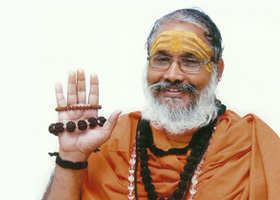 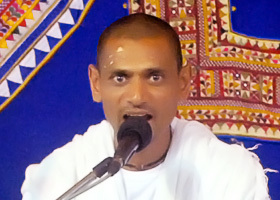 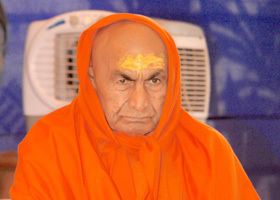 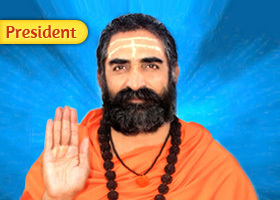 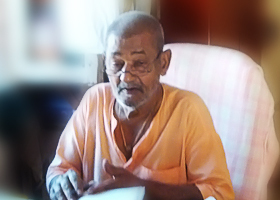 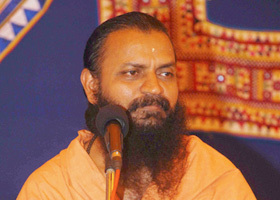 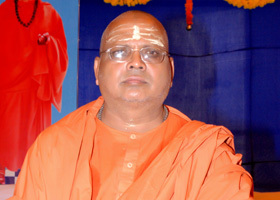 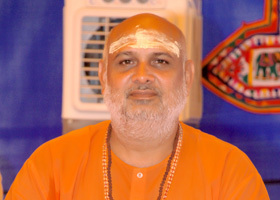 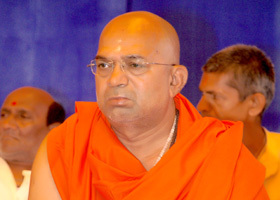 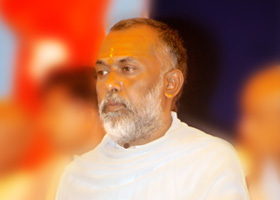 He stated that four elements need to be conquered for ultimate salvation: Dharma, Bhakti, Gnana and Vairagya. 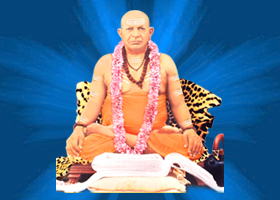 organization endeavours to care for the world by caring for States, Societies, Families and Individuals. 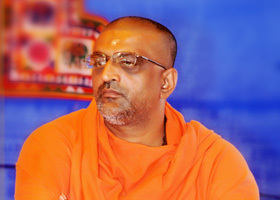 This is done by mass motivation and individual attention, through elevating projects for all, irrespective of class and creed. 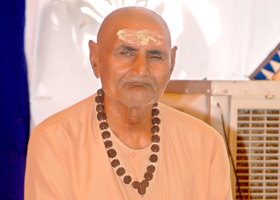 today more than 50 ashrams are established over a nation & more than million followers are begin their day with "Nitya-Karma Vidhi" as per the procedures mensioned in the most sacred scriptures "Shree Guru Gita".